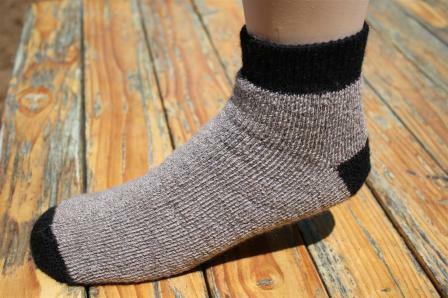 Made in the U.S.A. by a 100 yr old USA sock mill, Choice Alpaca Socks are the perfect "Alpaca Ambassodors" of what the American alpaca industry is all about. 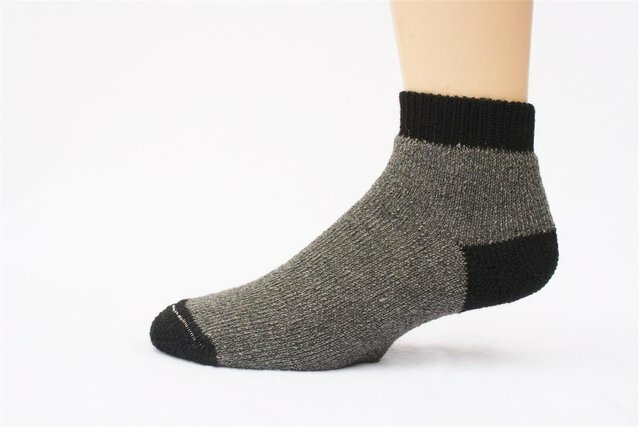 Soft, comfortable, luxurious and very toasty warm, these breathable terry socks are as unique as... well, alpacas! 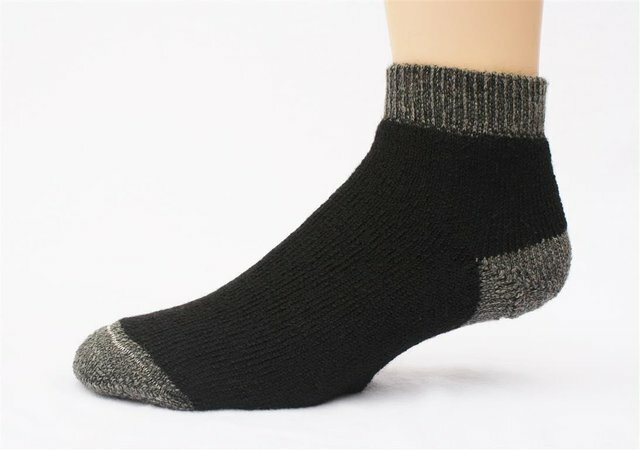 Made from top quality alpaca yarn blend. Today many seek healthy, eco-friendly clothing alternatives to artificial synthetics. Alpaca stands alone as a naturally hypo-allergenic, pollution free and sustainable resource. Cold feet at home and in bed!